A. Russ Original: Just for Mom! 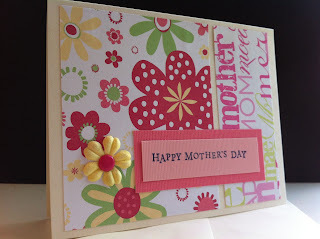 To honor our Mothers for Mother's Day 2012, I created this little card to accompany their gifts as they travel through the USPS! Hope they enjoy them ... Happy Mother's Day to all the Moms out there!